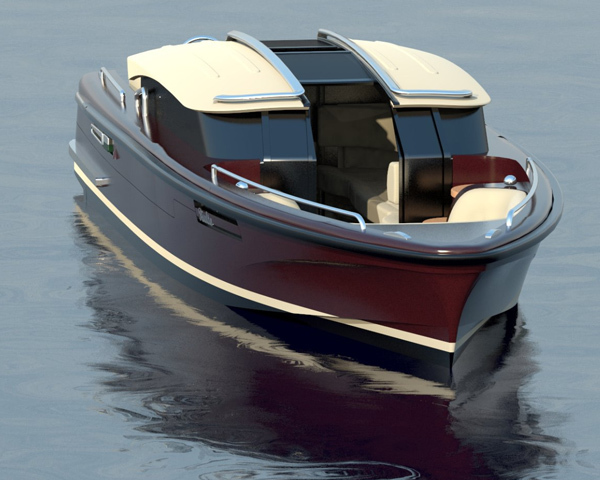 The latest in tender sophistication, the new Pascoe limo range is the ultimate in tenders. 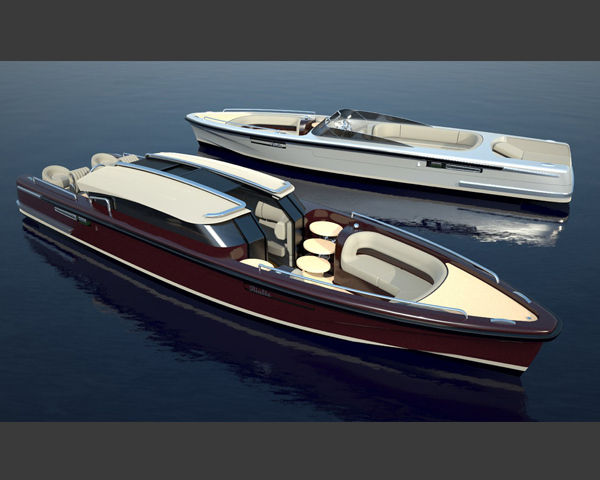 Elegant, highly efficient and incorporating all the reliability and high technology which has been built into Pascoe tenders for the past several years, and ensured that Pascoe is known as the Ferrari’s as well as the Bentley’s of the sea. 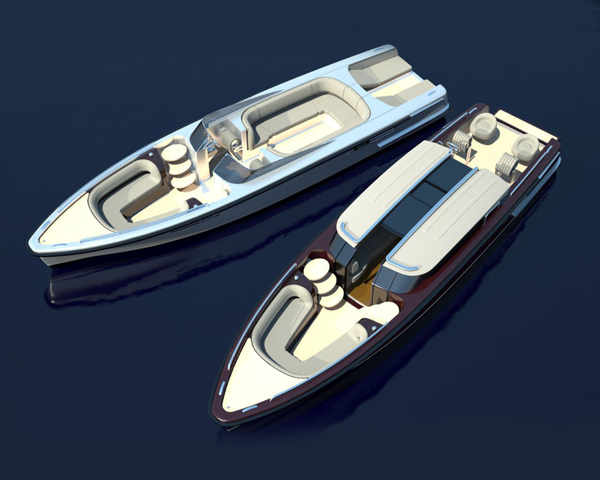 Developed to suit the shell door garages designed for the very top shipyards, they are sleek and elegant, customised to match their mother-ship, yet offer a dry and safe ride in all conditions. 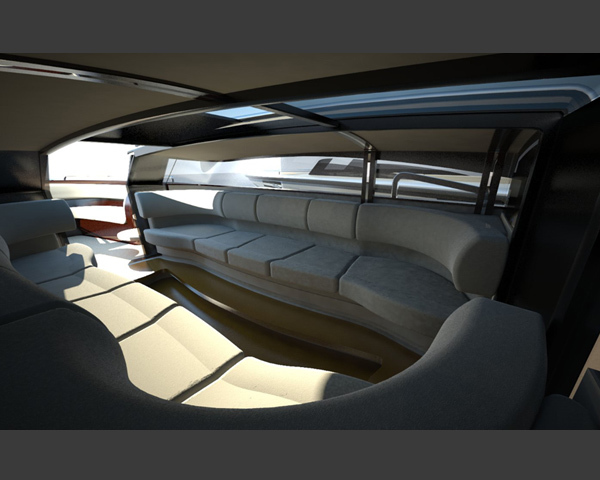 With naval architecture by Patrick Banfield, arguably the most experienced naval architect for fast and efficient tenders.